Please use the following short form to report any bugs, suggestions, or requests regarding the new website. We recognize with such a major overhaul that some content and pages will be sub-optimal as we continue to develop and grow into our new home. 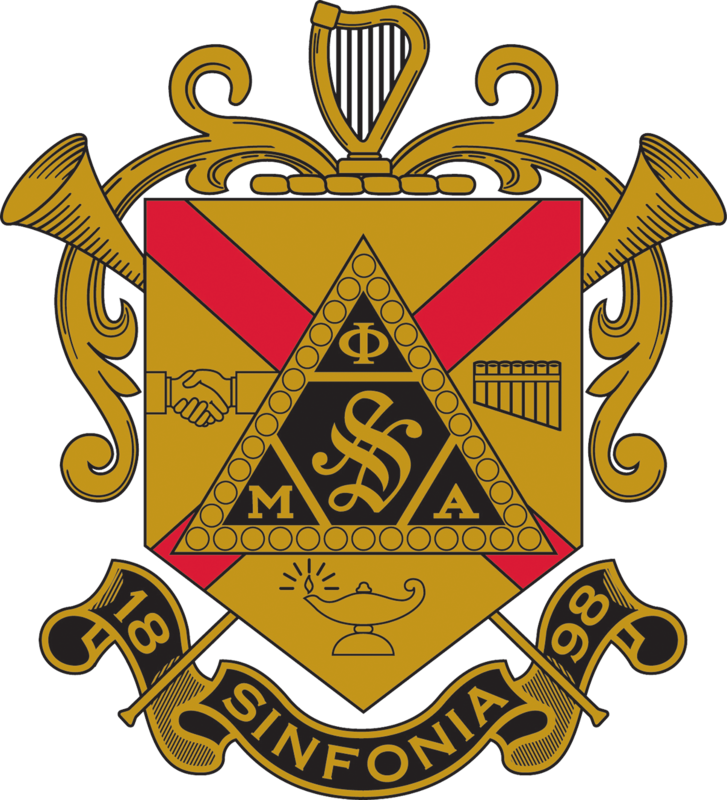 it is only with your help that the Sinfonia can reach its Truest potential. Please be as specific as possible to ensure a prompt and accurate response.